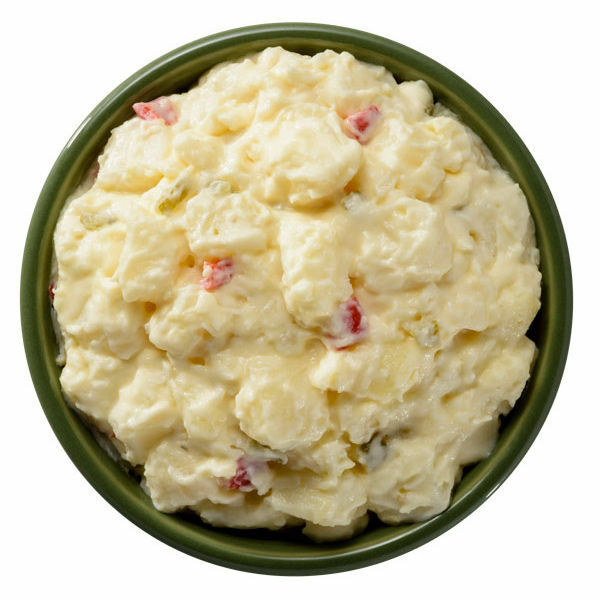 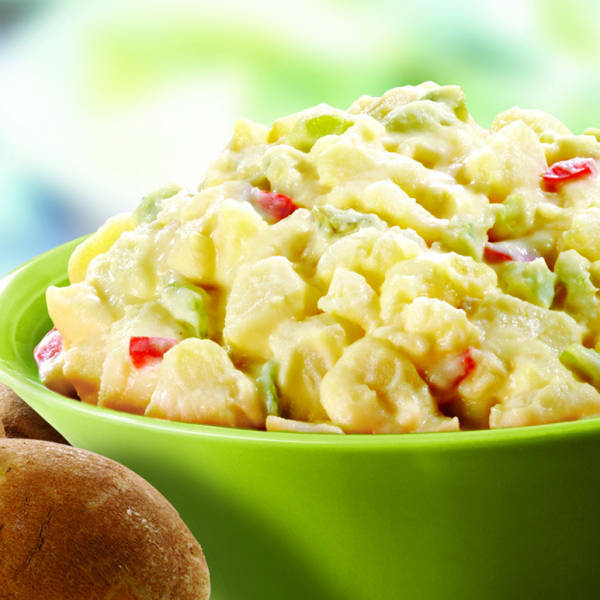 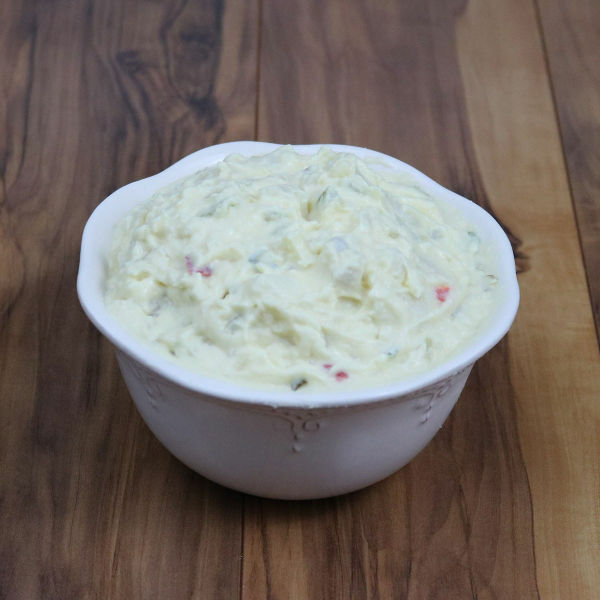 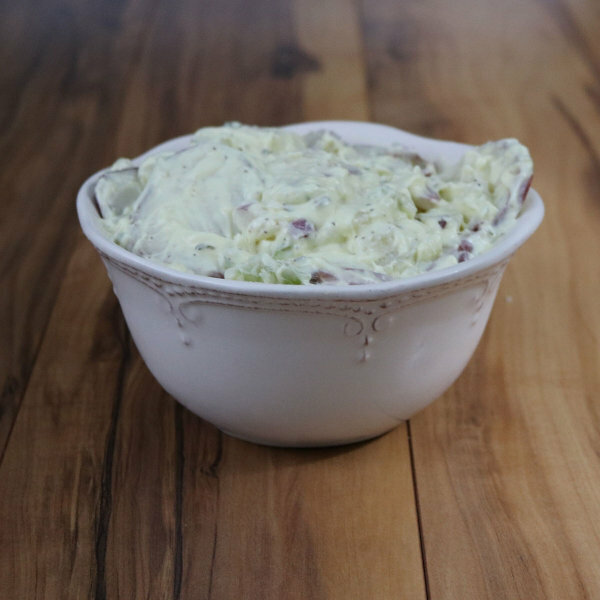 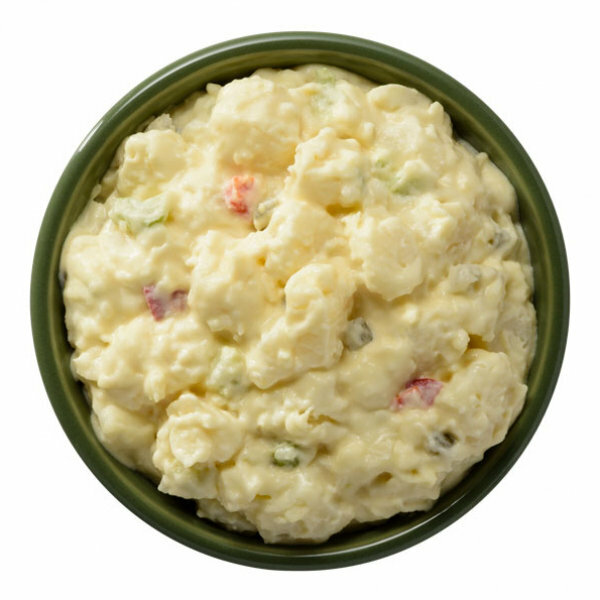 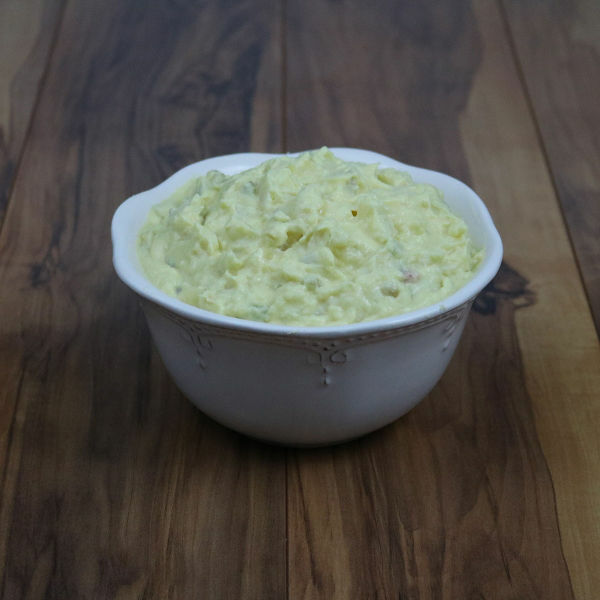 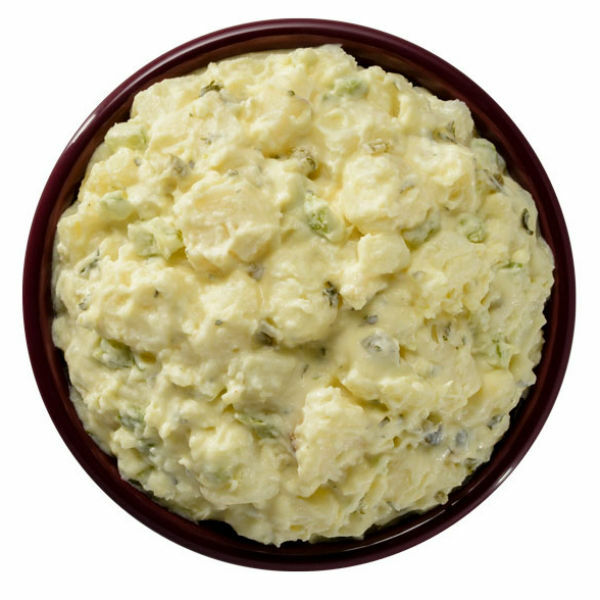 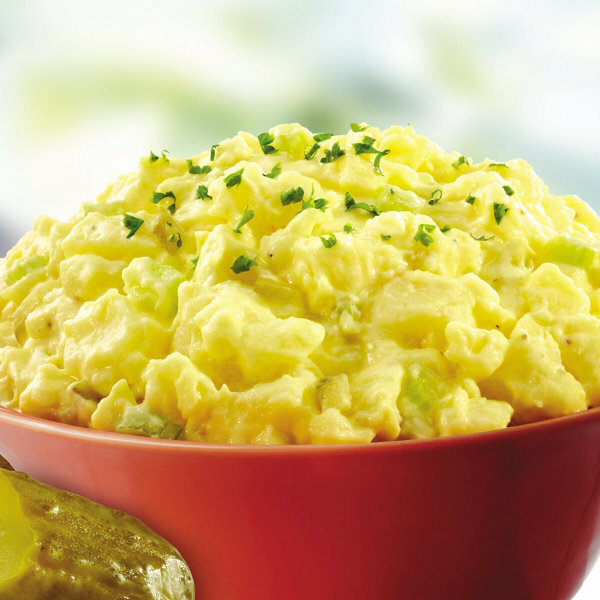 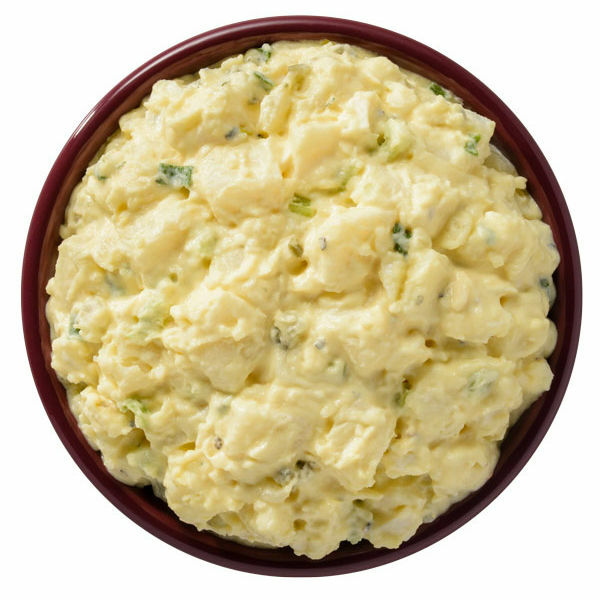 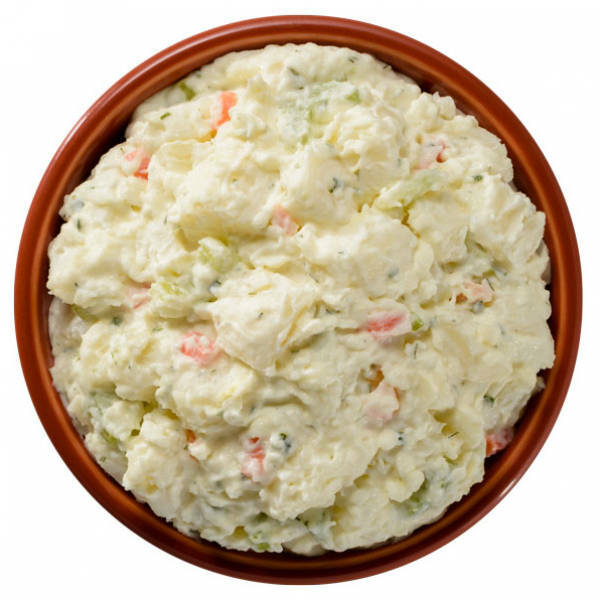 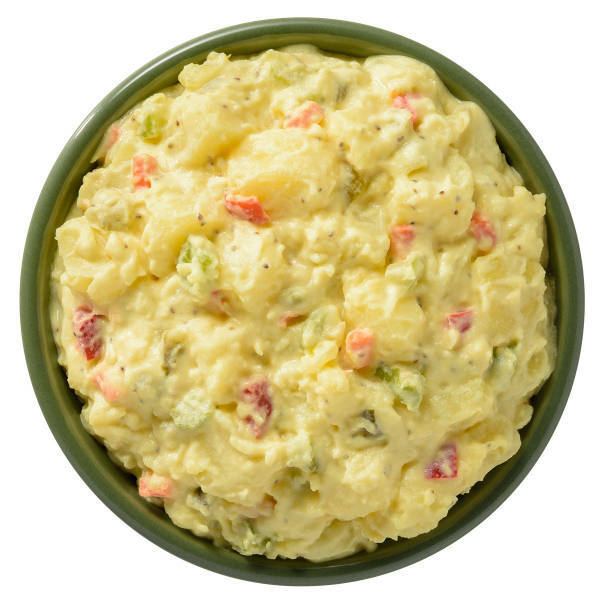 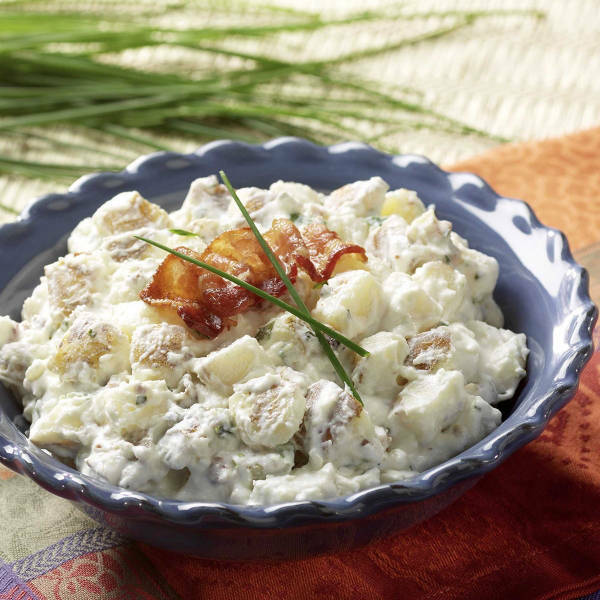 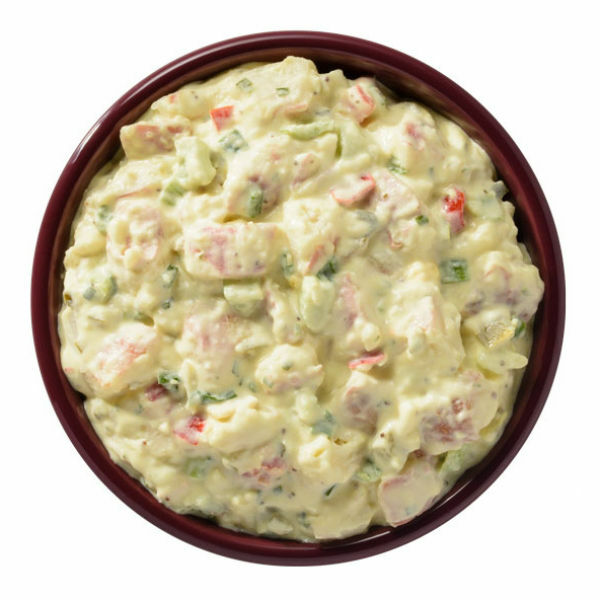 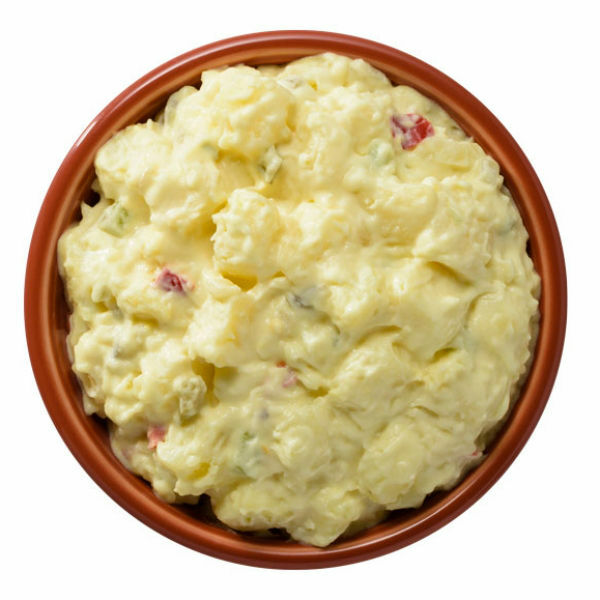 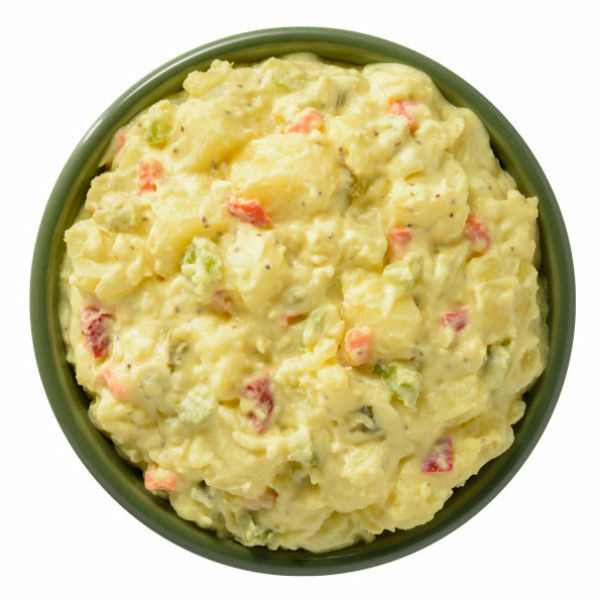 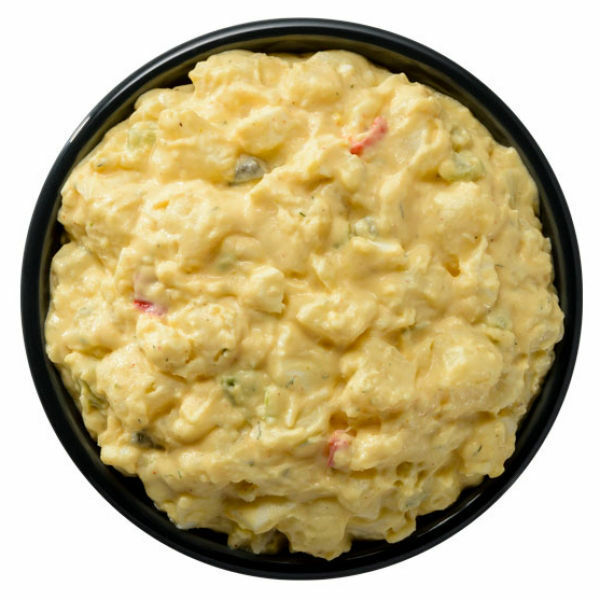 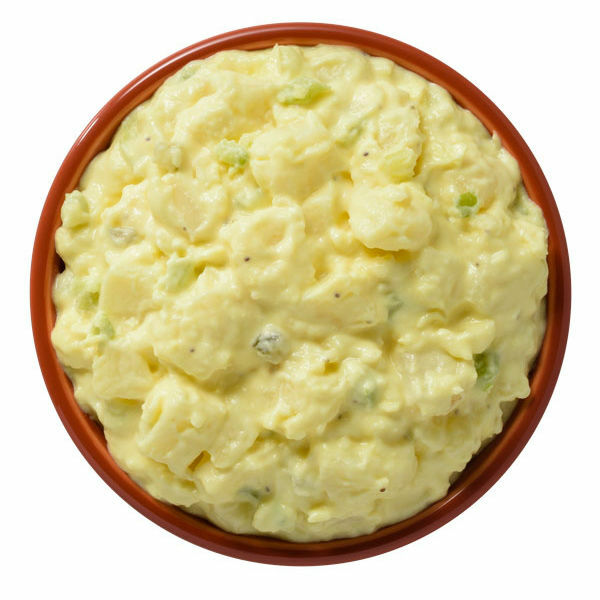 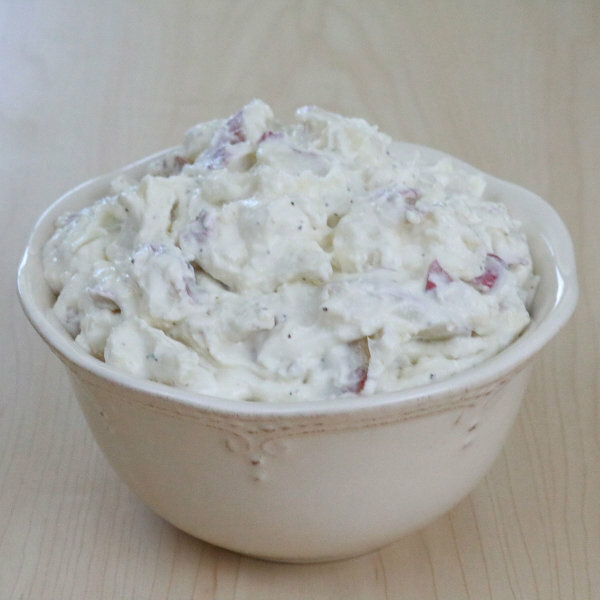 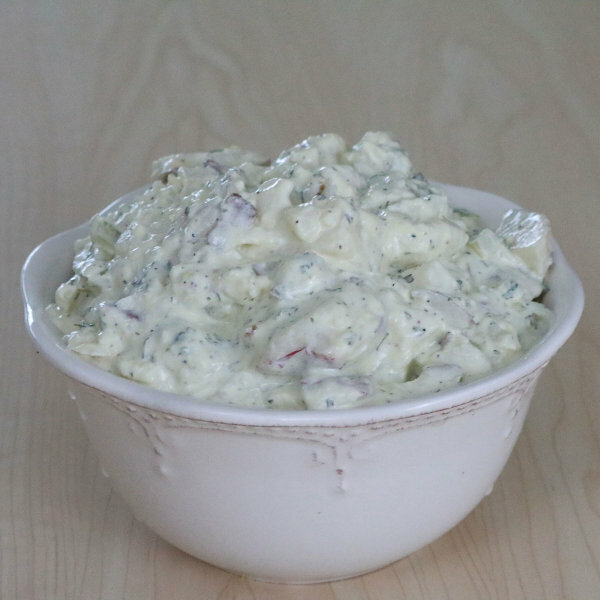 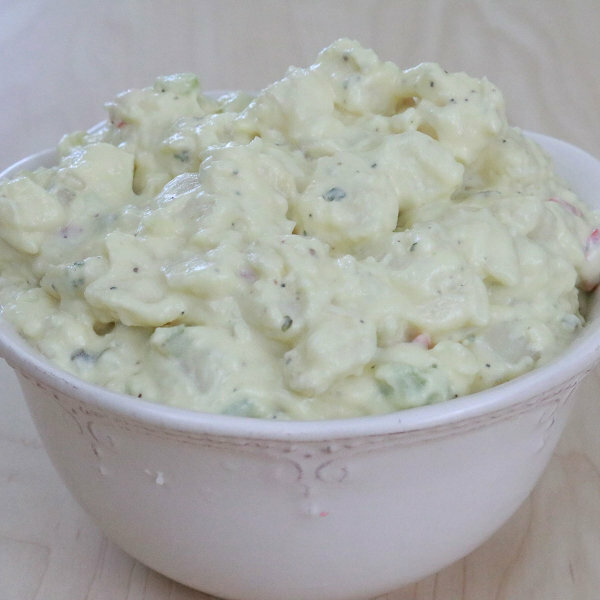 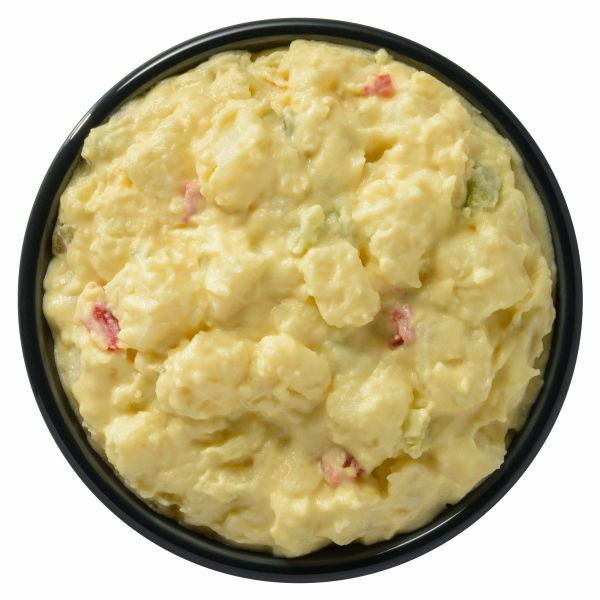 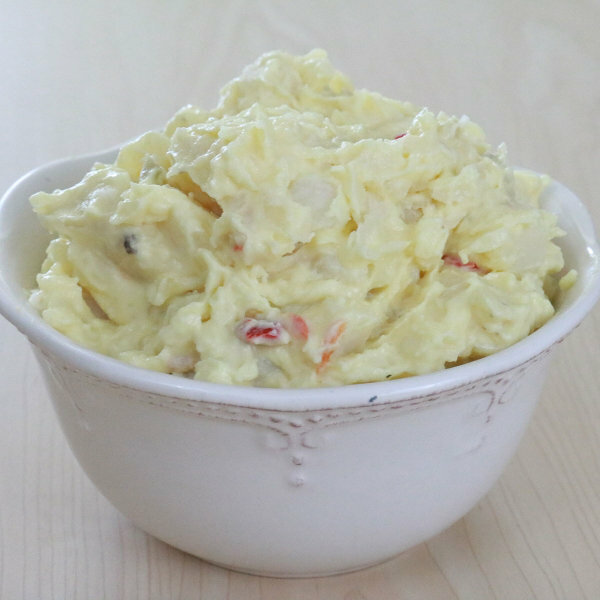 Reser’s Foodservice® Potato Salads offer fresh, homemade taste in classic and regional potato salad flavors made with real ingredients. 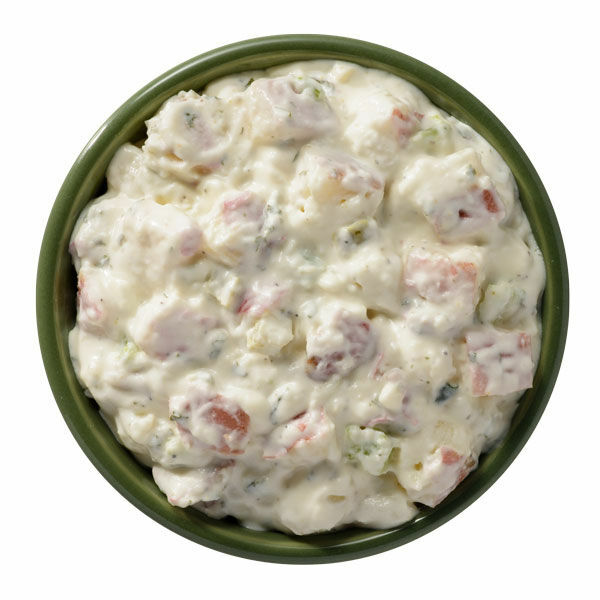 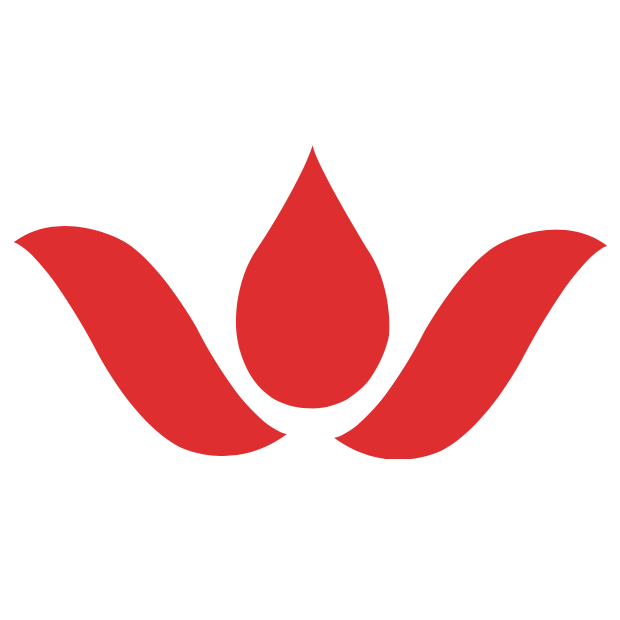 Our state of the art production meets or exceeds every industry requirement for food safety. 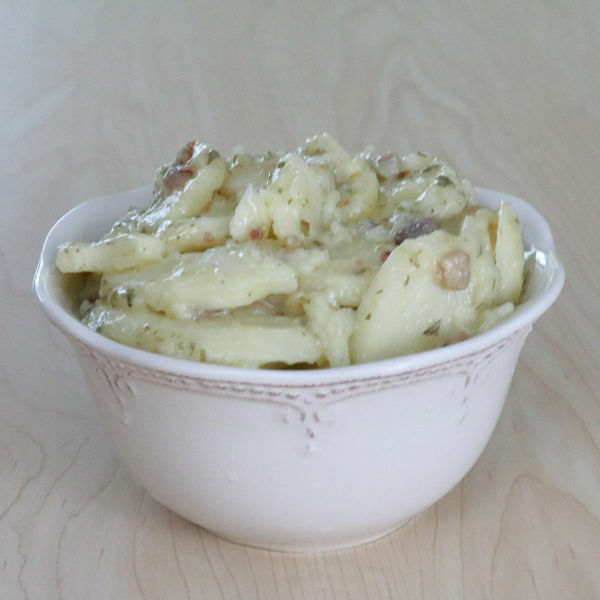 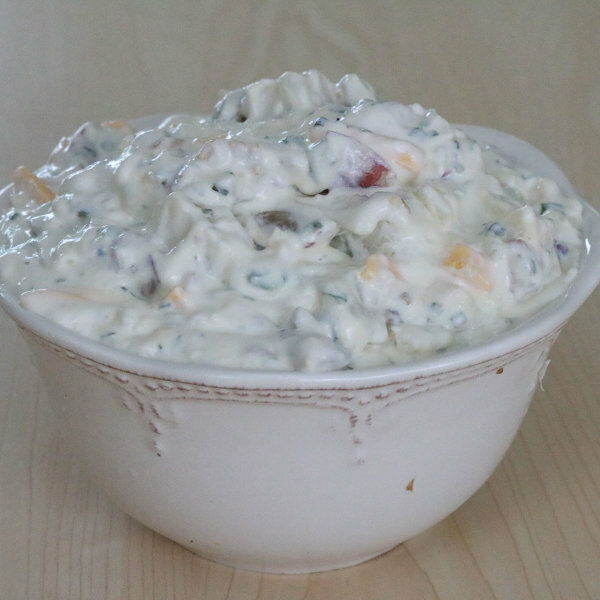 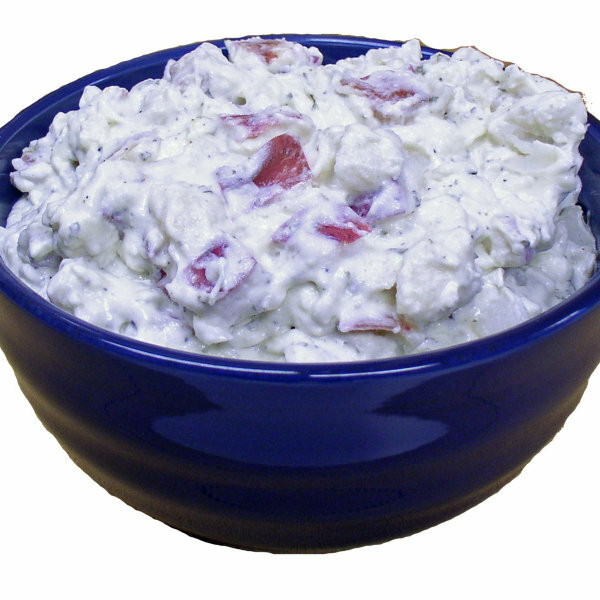 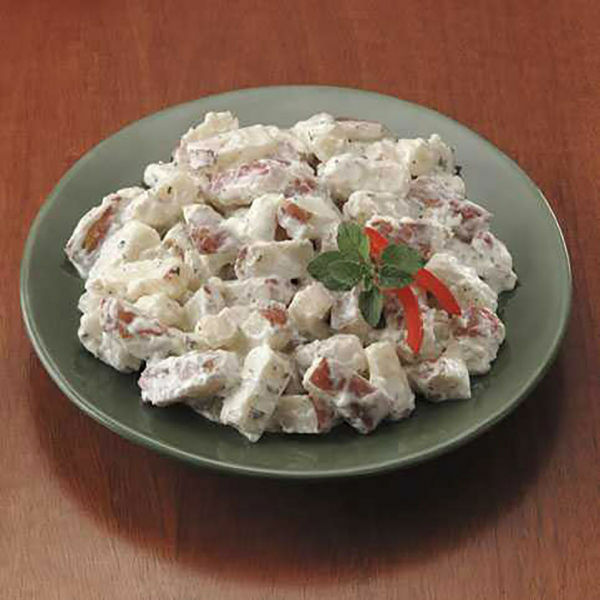 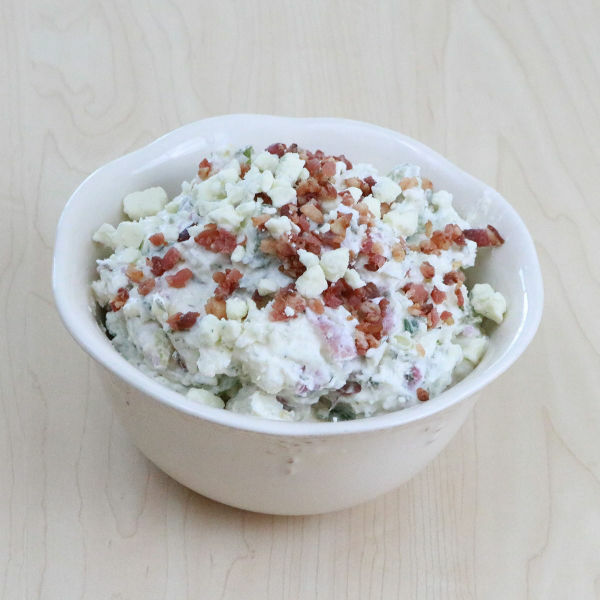 Reser’s Foodservice Potato Salads also are a great starting point for your own custom dishes.